In many homes, the kid's playroom can become messy. Children accumulate a lot of belongings and stuffed animals over the years, and their toys are often forgotten and not played with. Thankfully, with the help of a storage unit, you can clear your kid’s playroom and access older toys when you want. East “O” Street Self Storage in Lincoln, NE, shares some helpful organization tips to get you started on minimizing clutter and moving belongings to storage. You don’t have to worry about your belongings fading or becoming destroyed with climate-controlled storage. This is especially helpful if your children have a lot of electronics that can’t handle extreme temperature changes. Placing your smaller items in storage containers also protects them from dust buildup that can occur in your attic or basement. When you have a clear organization system, it will be easier for you to visit your storage unit and find what you’re looking for quickly. You can further coordinate playroom cleanups by making an inventory. Place a detailed list on drawers, shelves, bins, and boxes to denote their contents, like socks, books, or electronics. This is especially helpful for colored containers that hold smaller items. 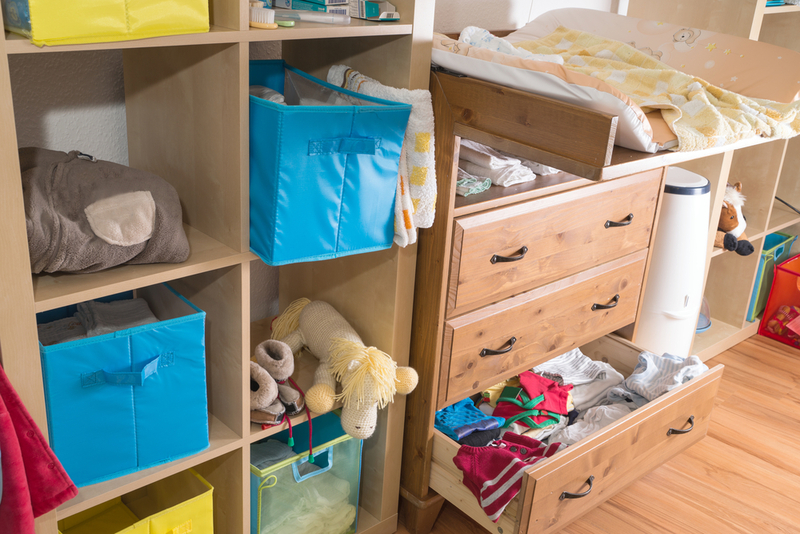 Before moving your children's belongings to the unit, place similar items together. This way, when your son wants his action figure collection, you can retrieve the one or two boxes he needs without having to extensively search throughout the storage unit. Don’t let your children’s playroom overflow with unused items. With the right organization, you can minimize the mess by moving many toys and books to a storage unit at East “O” Street Self Storage. To learn about their climate-controlled units, call (402) 489-0134 today. Visit their website for information about their affordable, secure units.